The actual script is not yet included in this post. I’m going to wait for that untill VMware has published the results of the competition. At that time I will also publish my Annotations for the script. To give you some ideas what this PSTop v1 script is all about, a short introductory video (no sound). PSTop v1 – Introduction from Luc Dekens on Vimeo. Watch this space for the script and the annotations ! 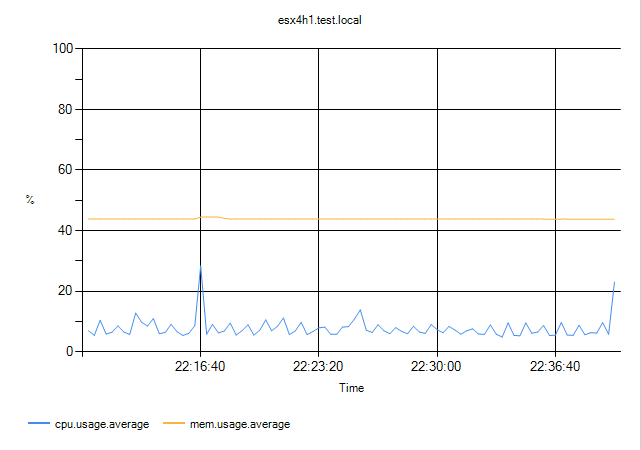 Is there a way you can monitor a particular Vm alone using Esxtop ? 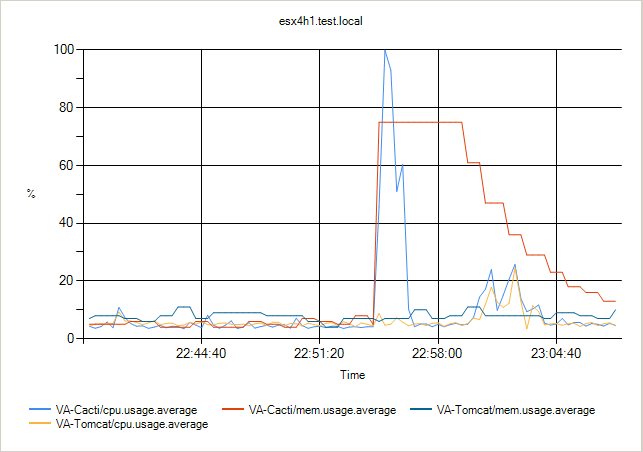 I don’t think you can chose to only display one specific VM in esxtop. Need quick help from you. Iam looking for script which can pull up cpu, mem utilization for every 30mins intervals. Hi Syl. Yes, I think that would be possible. Have a look at the PoshBoard site. There are some awesome videos which show what you are looking for I think. When are you going to release your script for us? 🙂 Is it easy to integrate your app in a navigator? Hi Syl, the version I submitted is already available on the Script-O-Mania site. My “loosing” depression is nearly over and I’m currently writing V2 of the script. The new version will be posted on this site shortly. What do you mean with “from a naviagtor” ? From a webbrowser ? Wow. Excellent work as always. That’ll be hard to beat. But there’s stiff competition, I’ll have to wait till the jury comes out.